Our client, The Alley Lujiaoxiang opened 2 new stores in Tokyo and Kobe. | NEWS | BEACON Associates, Inc.
Our client, The Alley Lujiaoxiang opened 2 new stores in Tokyo and Kobe. 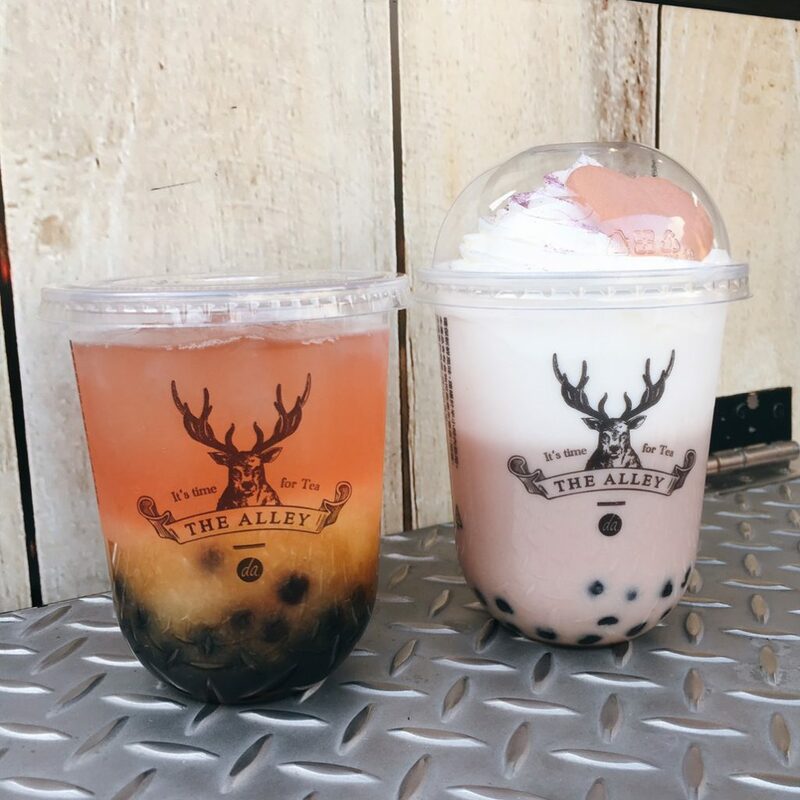 A polular tea stand chain from Taiwan, “The Alley Lujiaoxiang” opened 2 new stores in Daikanyama and MARINE PIA KOBE. There are 17 stores in Japan now. We are helping them to expand their business in Japan.